For over the past 45 years Preston Market has been the fresh food and multi-cultural hub of Melbourne’s North, playing a pivotal role within the daily lives of the wider community. 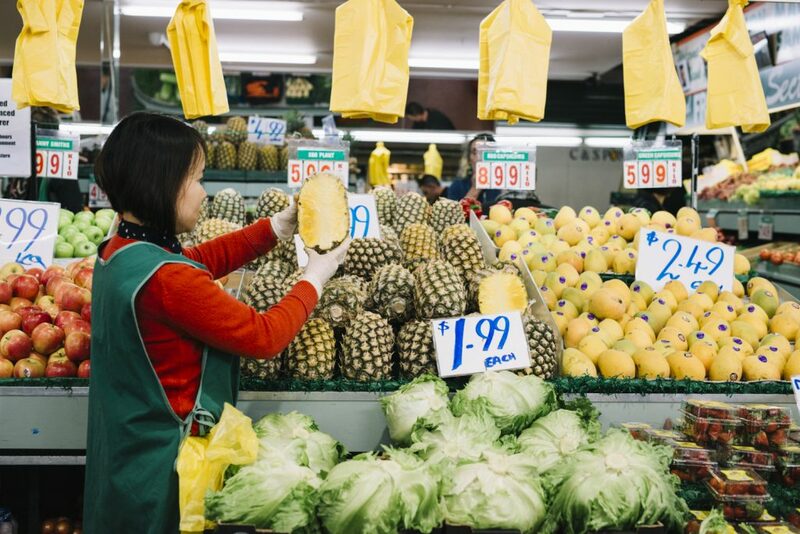 The Market itself is Melbourne’s second largest market, with over 6000sqm of market tenancies ranging from fresh produce to supermarkets and variety stores. Discover the hidden gems of your neighbourhood. The Preston Market continues to evolve and the recent addition of new traders and product offerings makes this hidden gem a destination equally suited for the weekly shop or an outing with family and friends. Gather, make, create and explore at Preston Market with food, multicultural experiences, events and workshops for everyone.